After extensive talks, private equity firm Endless LLP has reached a deal with Imtech UK to refinance the business after the Dutch parent company fell into administration. Endless is expected to announce a deal to acquire Imtech’s Ireland business imminently. 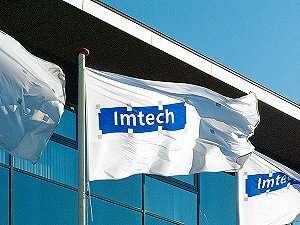 Imtech’s Managing Director, Paul Kavanagh said: “We are delighted to be securing existing jobs and a long term future for Imtech UK & Ireland. The business remains in a good position, with a significant order book and large projects to deliver for our clients. With the existing management team in place we are confident we can continue to grow the business”. Endless is a private equity fund backed by blue chip investment partners in the US, Europe and UK, and from a variety of institutions, including renowned universities and charitable organisations. Imtech UK and Ireland will take the revenues across the Endless portfolio to more than £3bn.